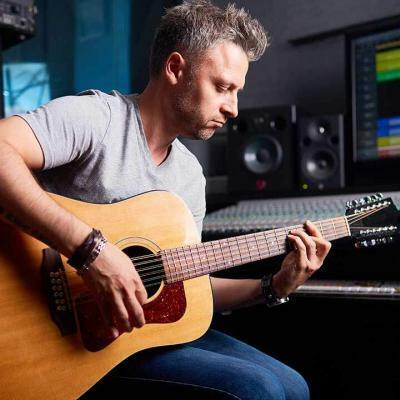 Velké Němčice, the Czech Republic – August 24, 2017 – Furch Guitars (Furch), the world’s leading maker of premium-quality guitars, introduces a new design of the neck-joint connector that attaches the neck to the body of its widely popular Little Jane travel guitar. The new design features a routed fastener with components made from aerospace aluminum. Combined with innovative neck construction, the new connector mechanism improves rigidity, and guarantees long years of enjoyment from playing this exceptional instrument. The Little Jane travel guitar is a unique instrument whose design provides musicians with unmatched freedom in a plethora of situations. 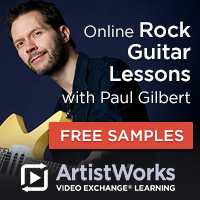 The patented assembly system allows the guitar to be easily and quickly assembled into a full-fledged instrument. Likewise, the instrument can be simply disassembled into a compact form, and stored in a travel bag with the size of a regular backpack. 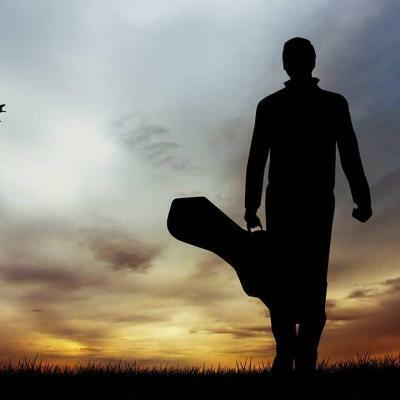 Like this, the guitar is always ready to accompany the owner during his or her travels and adventures. The main component of the assembly system is a robust fastener, which securely attaches the removable neck to the guitar’s body. 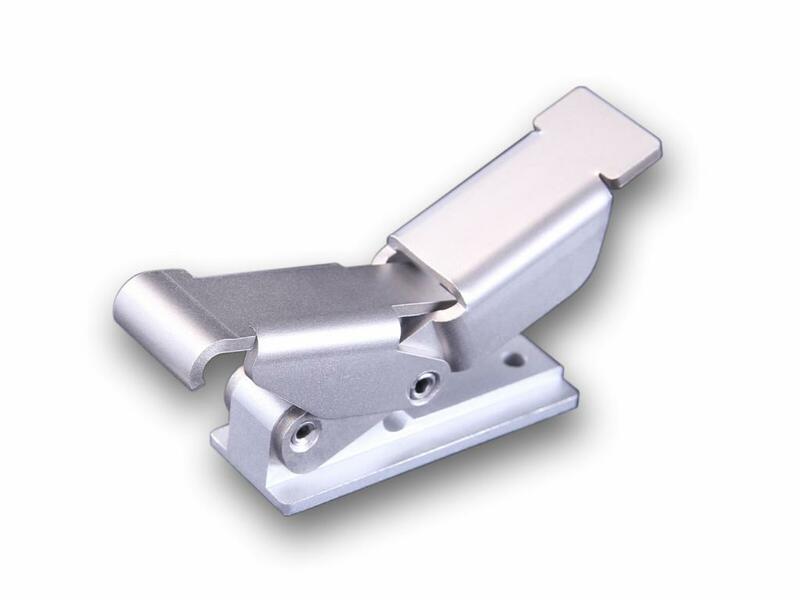 This component, formerly made of cast metal, has been replaced with a redesigned CNC-routed fastener, which includes parts made from aircraft grade aluminum and high-quality stainless steel. 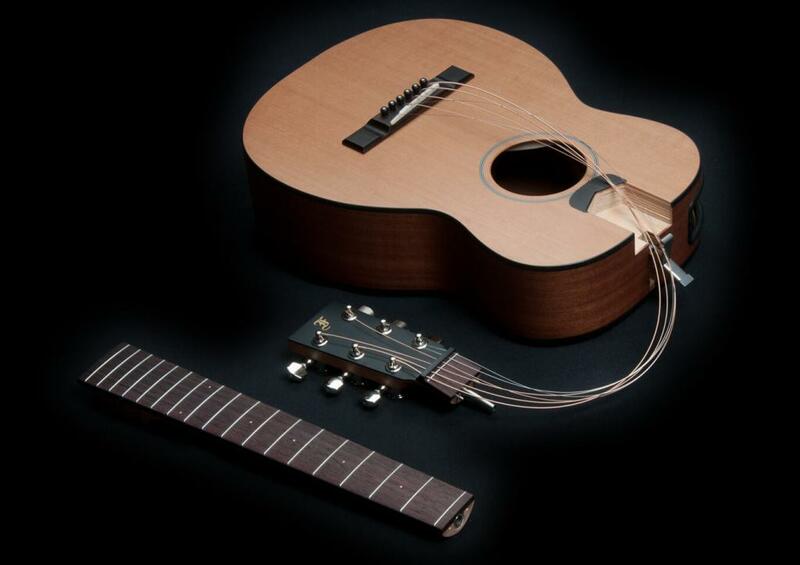 The new design improves the guitar’s rigidity, and it is much more resistant to wear during assembly and disassembly. Another unique feature of the Little Jane is an opening in the left side of the instrument. The opening primarily serves for the secure storage of the removable neck during transport. 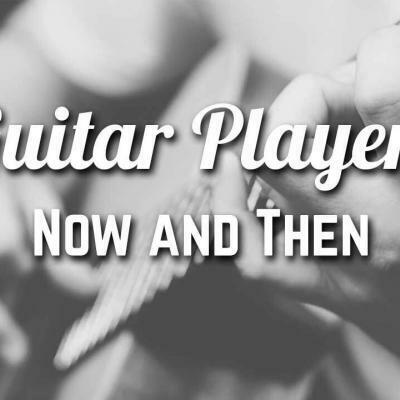 However, it also enhances the guitar’s acoustic response because it delivers sound with a surprising clarity and volume straight to the player’s ears. Little Jane is a great instrument for both unplugged jam sessions with friends and professional use on stage or in recording studios. Thanks to Furch locking machine heads, the guitar stays in tune when reassembled; all that might be necessary is fine-tuning individual strings. 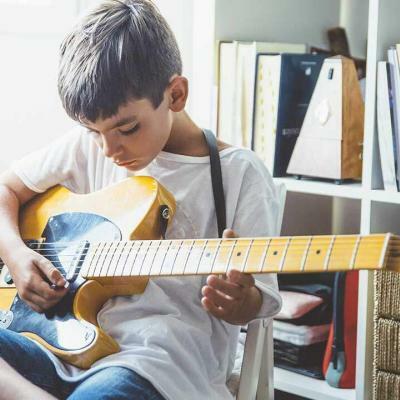 The Little Jane travel guitar is made from all-solid woods and features a red cedar top, African mahogany back and sides, and artificial tortoise binding. This combination allows the instrument to produce a full, rich, and balanced musical sound across the entire sonic spectrum. The guitar’s woody acoustic qualities and beautiful natural look are underscored by an open-pore finish. 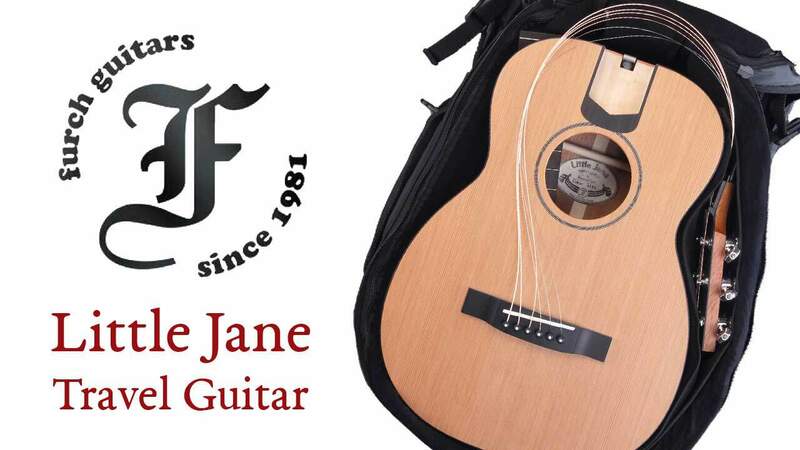 The Little Jane is sold with no electronics, but upon request, Furch Guitars can deliver it with the LR Baggs Element Active System with volume and tone controls (EAS-VTC). The system features a broad dynamic response and accurately transmits all nuances of the player’s technique and the guitar’s acoustic response. 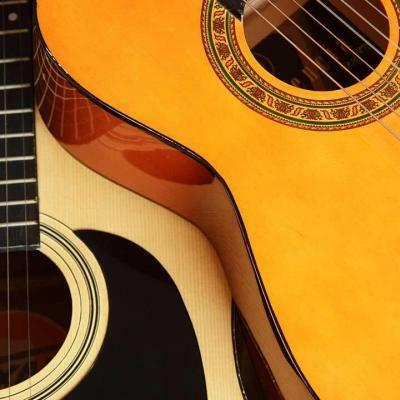 The electronics are hidden in the soundhole where they are conveniently accessible, and their installation causes no damage to the body of the guitar. The Little Jane’s outstanding quality and durability are evidenced by two occasions on which the guitar traveled to the Himalayas to keep company to Czech mountain climber Lukáš Krejčí. He played the guitar during several days in the Manaslu base camp (4,870 m.a.s.l.) and subsequently below the Larkya La pass (4,920 m.a.s.l. ), where the instrument was exposed to temperatures below -10 °C. The highest point where the guitar made it while traveling through the Himalayas was the Larkya La pass itself (5,260 m.a.s.l. ), where temperatures dropped to as low as -20 °C. Despite the harsh conditions and extreme weather fluctuations, Lukáš’s Little Jane sustained no damage and lost none of its fine acoustic qualities. 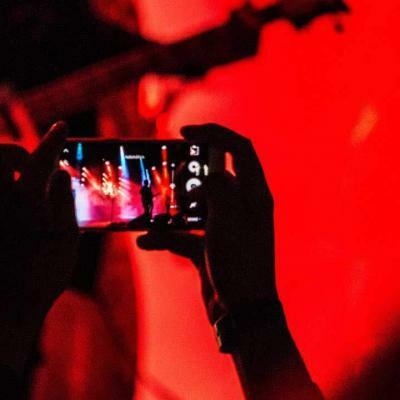 Apart from the Himalayas, the Little Jane earned fame in Baku, Azerbaijan, where it starred in the Youthvision 2017 International Song Contest. 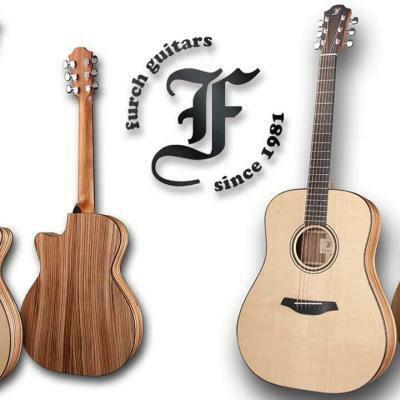 Established in 1981, Furch Guitars (Furch) has worked its way up to become one of the world’s leading manufacturers of all-solid-wood acoustic guitars and acoustic bass guitars. The company’s production complex and head office are located in Velké Němčice near Brno, Czech Republic. 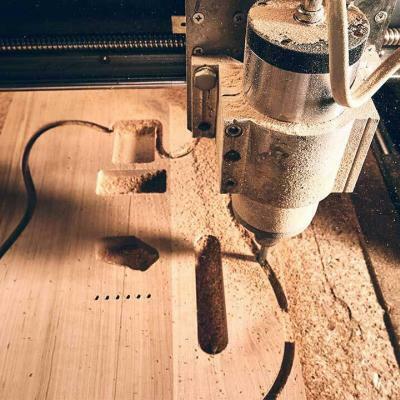 Furch instruments combine the company’s extensive know-how in building handmade guitars with state-of-the-art technologies, production processes, and proprietary innovations. Thanks to that, the company is able to bring to the market premium-quality musical instruments with outstanding acoustic properties and excellent design parameters. Covered by a three-year warranty, Furch guitars are sold in 32 countries on five continents. Furch employs over 60 luthiers and craftsmen and makes in excess of 6,000 instruments annually. 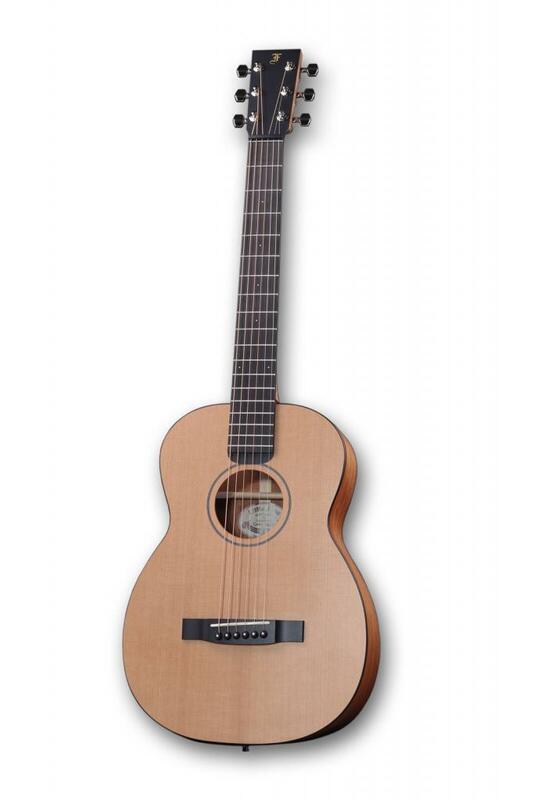 Furch guitars are the preferred choice of such artists as Calum Graham, Glen Hansard, Suzanne Vega, Zdeněk Bína, František Černý, and David Koller. 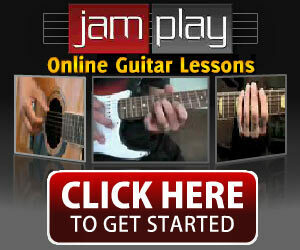 For additional information, visit www.furchguitars.com.